The priviledge of downloading paid translation memories free of cost and in all linguistic combinations. Free online access to the Terminator section based on green zone and blue zone .tmx files. Free online access to the Golden Terminator section based on paid .tmx files. Yes, the term "member" defines all registrants. However please note: free users of TTMEM.com website are called "members" or "users" while paying members are called "Full members". 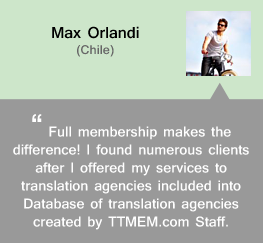 Full TTMEM.com members enjoy the benefit of being ranked first in the Translator Directory. They are therefore more likely to meet new clients. By becoming a full member, you increase your exposure, so that potential clients can find you more frequently. 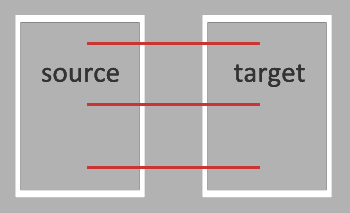 However, please note that other strategies are equally important to meet new clients at TTMEM.com for example: your profile completeness. 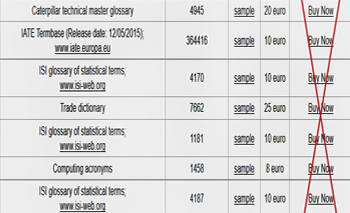 The priviledge of downloading dictionary-based, document-based, glossary-based, open-source terminology based and European Commission translation memories without limits and in all linguistic combinations. Don't buy paid translation memories one by one! 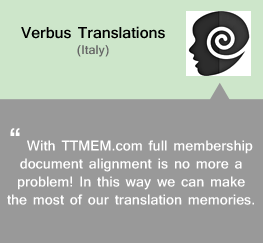 With full membership you have the priviledge of downloading all paid translation memories, free of cost, and in all linguistic combinations. If you don't have any CAT tool, thanks to this feature, you can have free access to the terminology present in green zone and blue zone.tmx files. 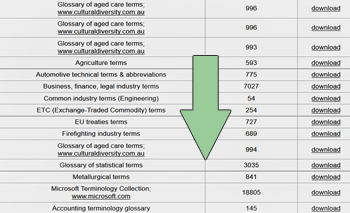 If you don't have any CAT tool, thanks to this feature, you can have free access to the terminology present in paid .tmx files. If you work with a CAT tool of your choice, thanks to this feature you can have immediate online access to paid terminology. Fly up to the top! 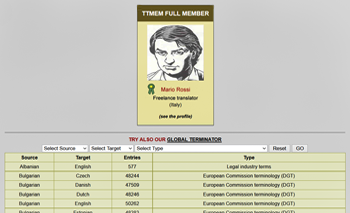 TTMEM.com full members appear before all non-members in the Translator Directory section. TTMEM.com will promote your services throughout the site: the publicity of full member profiles will be displayed in the most visited TTMEM.com section. Remain updated! Receive an email notification each time TTMEM.com updates translation memories downloaded by you. Save money! 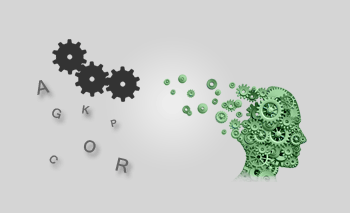 Order personalized translation memory and you will get 1 free translation memory and a 30% discount on every next TM ordered through our Order Translation Memory section. 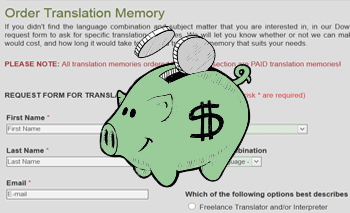 Sell your translation memories without paying a publication fee. 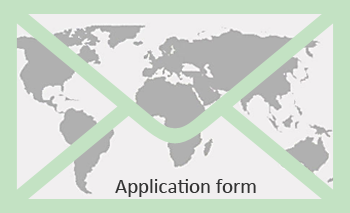 Your translation memory will also be publicised through newsletter sent to all users registered on TTMEM, working in the combination of your translation memory. PLEASE NOTE: Only for languages that use the Latin script. Excellent advantage not only for freelance translators but also for translation agencies/companies. TTMEM.com will align your documents free of cost and transform them into translation memory in .tmx format, ready to be opened in your CAT tool! 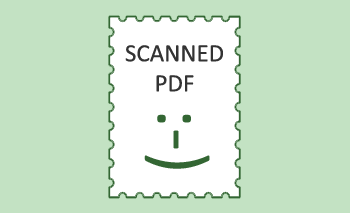 Extraction of text from your PDF scanned documents has never been so simple. 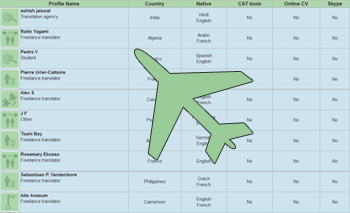 TTMEM.com staff will prepare your PDF document for translation in your CAT tool, free of cost! Convert any document quickly and easily. 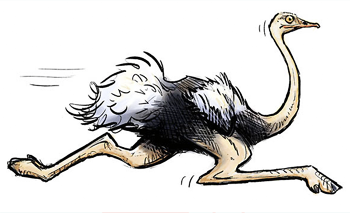 With TTMEM you don't have to be afraid of a rare file types. 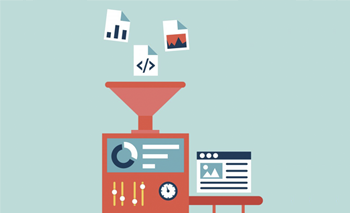 We will convert them for you into a wide variety of output file formats. Translate more and faster with our Speedy Trans Tool: an incredible method which can shorten the translation process of your documents by half! Learn how to deal with dishonest outsourcers and recover immediately your money from non-payers! Send your freelance translator application with just a few clicks of the mouse. Thousands of translation agencies and companies at your fingertips! 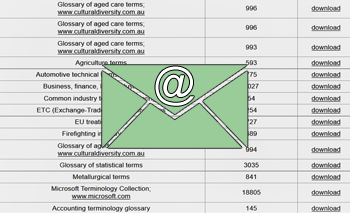 TTMEM.com database offers active email addresses and direct links to online application forms for every agency/company interested in hiring new collaborators. Find new job opportunities and start building strong relationship with customers. We have configured a PayPal secure payment system and we highlight the fact that you do not need to have a PayPal account to make the payment. PayPal is available in 203 markets and 26 currencies. 3. Follow the instructions given on subsequent pages to pay for your chosen membership. With PayPal the payment is done immediately and after the payment is completed, you will be logged-in again automatically and you can start to navigate as a full member (your membership status will be upgraded immediately), or one-day member! If you made the payment but your membership has not been activated and/or made the payment and got an error message at the end of payment process DON'T WORRY! Please submit a Support request and provide all the necessary information to help TTMEM.com staff trace your payment. Please remember that if we received your membership payment (with PayPal your payment is processed immediately) it will be identified and we will activate your membership as soon as possible! Anyway, in case of any doubts about PayPal payment, please visit our Online Payment section. Let us answer a question with a question: Would you like to work for a sole pleasure? We love our job but unfortunately we cannot work for free. Our job is to provide resources that help you expand your translation business. We work very hard and it is necessary that we charge money for what we do. Unfortunately no. TTMEM.com membership is mainly based on downloadable .tmx files. Since there is no possibility to return all translation memories downloaded by you, we cannot refund you. 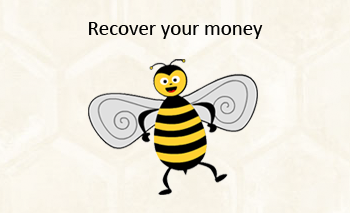 Please note: Money refund can be issued by TTMEM.com ONLY in case of complete unavailability of TTMEM.com website/services and technical problems that lasts longer than 72 hours (in a continuous way). Notice to any user of this website: TTMEM.com cannot be held liable for users' technical problems with receiving TTMEM.com services offered by one-day and/or full membership and hence the impossibility of using any of membership advantages. NO REFUND will be issued. A one-day membership is a type of membership for users who are interested in downloading green and blue zone translation memories in all linguistic combinations for 24 hours after the payment is completed. 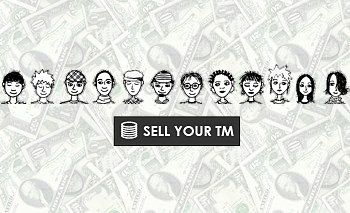 In this way, users can "taste" the advantages of the TTMEM.com membership at a very small price and decide wheather or not to proceed with purchasing a full membership. For more detailes on one-day membership benefits please see the above table. If you renew your full membership before it expires, 365 days will be added to the existing end date so you won't lose even one day of your membership. You can see the number of days left until your membership expiration in the MEMBERSHIP label of your profile (visible only to you). Yes. TTMEM can issue an invoice for your accounting purposes providing that, during the purchase, you insert all necessary contact information. Remember that TTMEM.com will not make an invoice in the case of missing or incomplete invoice information! As a free (non paying) user, you are allowed to download 3 green zone translation memories, only in your linguistic combination, every 30 days. After downloading 3 translation memories belonging to your linguistic combinations, you will need to wait 30 days to download 3 more translation memories. You can see the information about memories already downloaded (including names) and remaining translation memories in the MEMBERSHIP label of your profile (visible only to you). Previews/samples of paid translation memories are not considered full translation memories and therefore the number of translation memories available for download in the given month will not be decreased.